There are two Roger Millers. 1. A country singer best known for "King of the Road". 2. A rock guitarist best known for his work with Mission of Burma. 1. 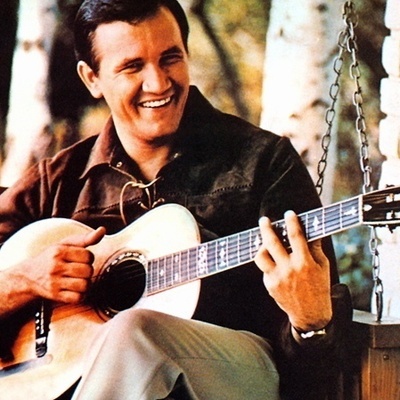 Roger Dean Miller (January 2, 1936 - October 25, 1992) was an American singer, songwriter, and musician. Although conventionally grouped with "Country" singers, Miller's unique style defied easy classification. He had a string of pop hits in the 1960s, and also his own TV show for a few years. Many of his recordings were humorous novelty songs with whimsical lyrics, coupled with vocalese riffs filled with nonsense syllables.